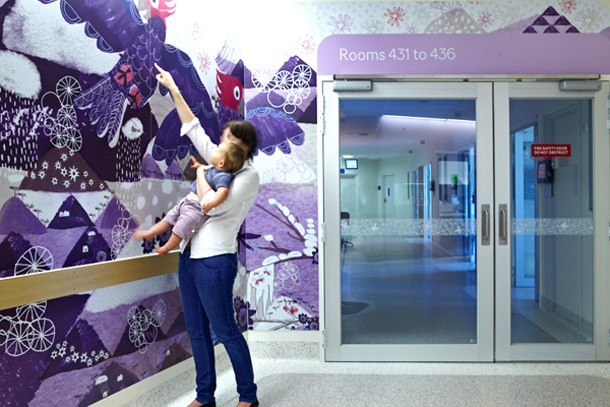 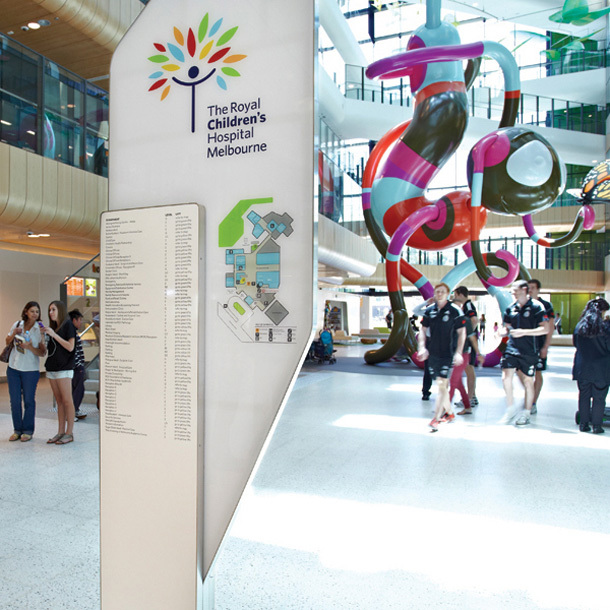 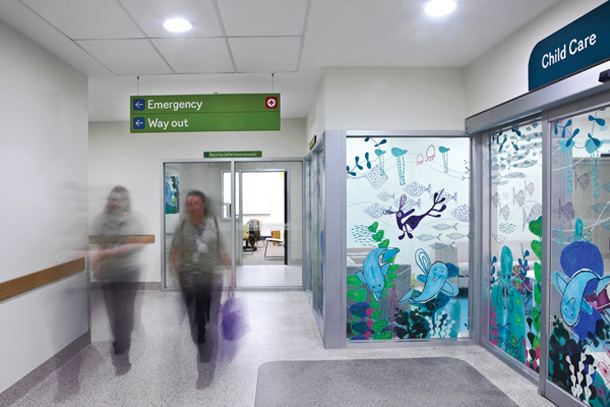 The culmination of four years work, design & wayfinding specialists Büro North have unveiled distinctive new wayfinding for The Royal Children’s Hospital Melbourne (RCH), which can only be described as nothing short of delightful and enchanting. 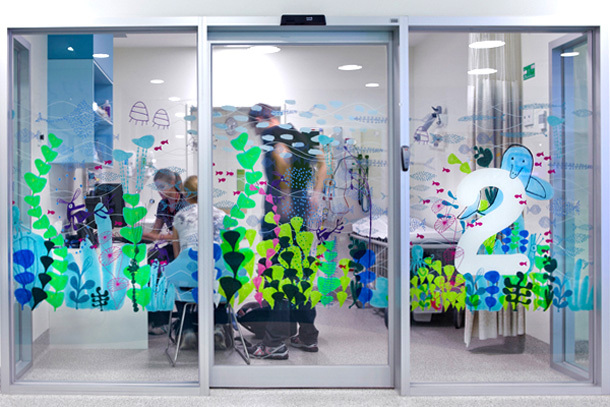 Based on the evidence-based approach to wayfinding and design, Buro North commissioned and collaborated with local illustrator Jane Reiseger on the development of illustrations for the wayfinding signage to create an environment where as patients move through different floors of the hospital their journey takes them from ‘underground’ at the lower ground levels through to ‘sky’ on the top floor. 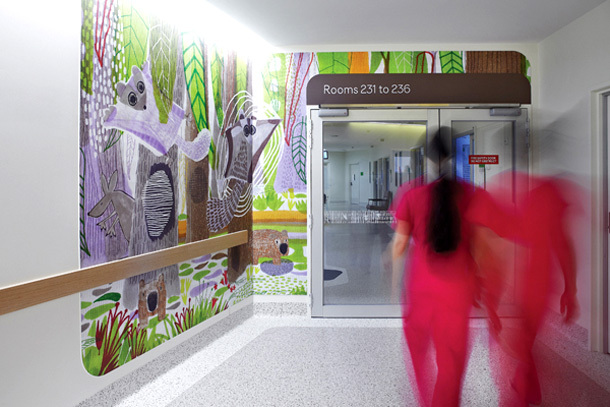 Specific areas within each level are described in relation to an appropriate animal, for example, ‘Koala Ward’ exists on the ‘Tree Tops’ level. 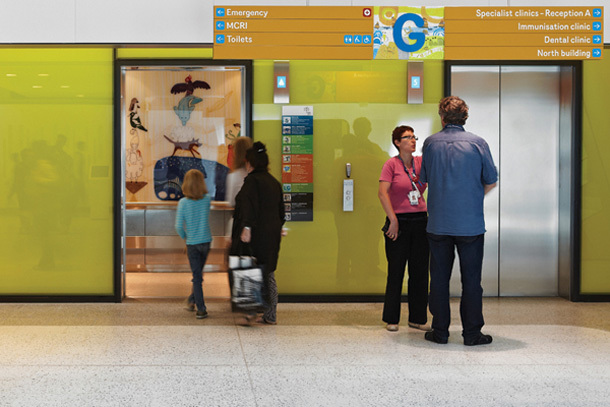 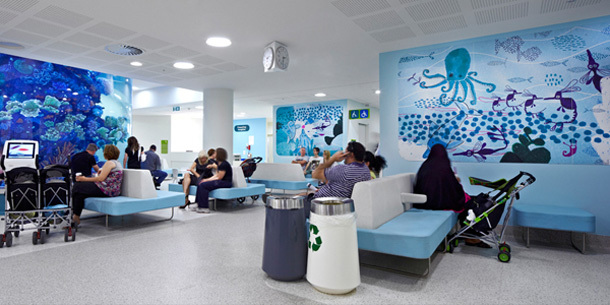 Working with Reiseger, Buro North developed the illustrations to create highly distinctive wayfinding graphics and over 5,000 signs, wall panels and essential landmarks for the large hospital site and introduced a playful and distinctive personality to the interior. 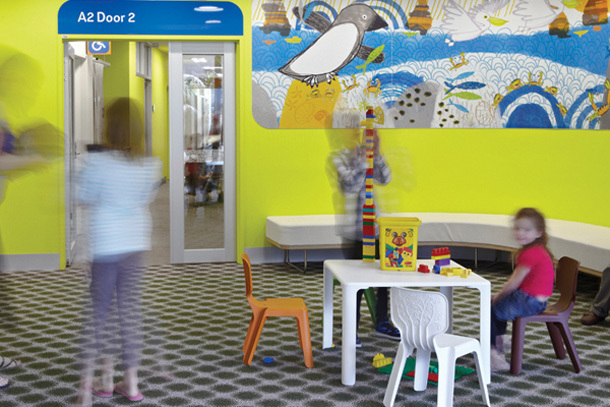 Buro North have contributed to creating an environment that is uniquely designed for children, spaces that are engaging, stimulating and take healing beyond the bedroom. 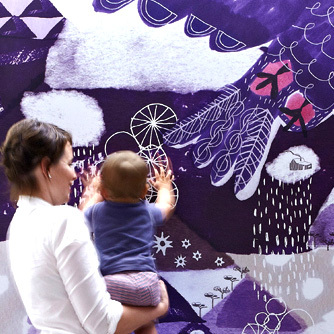 The results are beyond fantastic and the video of the process is a great watch with their blog post about the testing phase makes for an interesting read too. 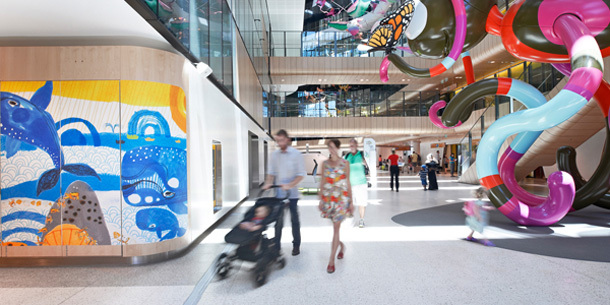 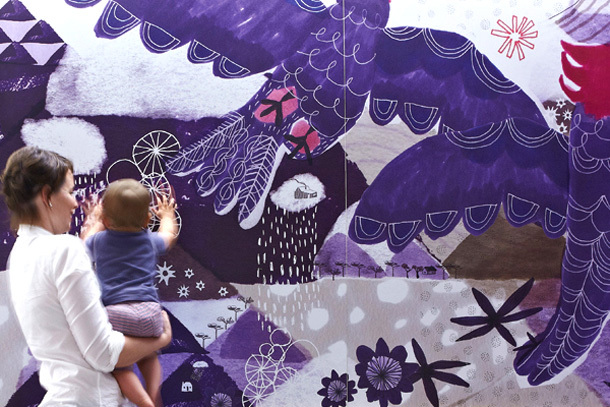 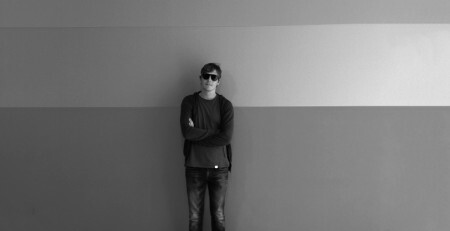 Wayfinding themes rebranded 2012 from The Royal Children’s Hospital on Vimeo.